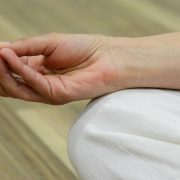 The So Hum mantra meditation technique in this article is a video demonstration of the technique which is fully detailed in the article So Hum Mantra Meditation for Healing and Joy, and you should read that article as well for more details regarding this mantra. This is one of the best mantra meditation techniques and I constantly get feedback about how it has helped students in their lives. Here is an example of the typical feedback I get with regard to the practice of this mantra meditation. Dear Anmol, i want to say to everybody here that i feel great after the ’so hum’ meditation. More relaxed and more importantly a more happy person. I really encourage those who suffer from depression to practice often, it does improve your communication with others around you. So Hum mantra means, I AM THAT, thus pointing at the non-dual, Singular nature of Truth and Reality. It is saying that you are an indivisible part of Divinity and is reminding you of your Higher Self or Divine Nature. This mediation is prescribed in yoga therapy for helping with emotional issues. Specifically, this technique is used in cases of depression or other conditions of emotional disturbance. It is a great meditation for bestowing joy and peace. In addition, as with all meditation techniques, So Hum helps with stress relief and creates conditions which are ideal for Self-Healing to take place. If you are looking to try mantra meditation, then I strongly suggest So Hum. It has proven itself over time to be a very useful and powerful technique. This video will become part of the free online video libraries that we have here on Mastery of Meditation and Yoga. As I mentioned earlier So Hum is already part of the Free Guided Meditation Videos for Daily Practice series, and I will be adding it to the Free Yoga Exercise Videos as well. 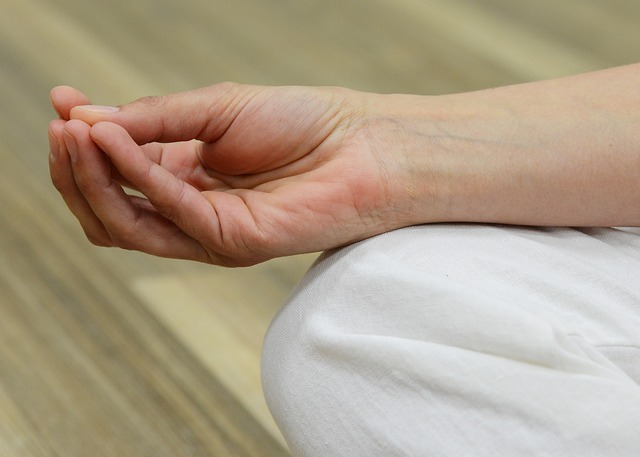 So Hum mantra meditation is also already a part of Free Online Yoga and Meditation Classes, and specifically it is part of the Learn How to Meditation | Beginner’s Meditation Class. Once again please do refer to the main article on So Hum Mantra Meditation get all the details. Demonstration of how to do So Hum Mantra Meditation. Proper pronunciation of this mantra. General discussion regarding this technique. PS: The Online Meditation Teacher’s Training Course is getting closer to completion as I complete the necessary videos for the program. This certification program is great for those looking to really learn and integrate meditation into their lives, and also for spiritual workers and yoga teachers looking to add to their skill set and expertise. It should be available in the next week or two, so be on the lookout for that. I`m 29 years old and was diagnosed to have ovarian cyst (endometriosis). Can you please suggest a healing mantra to dissolve the cyst. And also good healing exercise. Thank you. Very informative article on So Hum Mantra. I simply love reading your blogs. Hi Anmol. I am 45 years old and had a seizure a month ago. It was my first one. Please suggest me a healing exercise. I seek your help to avoid another one. Could an aura cleansing excercise go wrong and be a cause? please advise.